Marcus Cocceius Nerva Caesar Augustus was Roman Emperor from 96 to 98. On 18 September 96, Domitian was assassinated in a palace conspiracy involving members of the Praetorian Guard and several of his freedmen. On the same day, Nerva was declared emperor by the Roman Senate. He became Emperor at the age of sixty-five, after a lifetime of imperial service under Nero and the rulers of the Flavian dynasty. Nerva's brief reign was marred by financial difficulties and his inability to assert his authority over the Roman army. 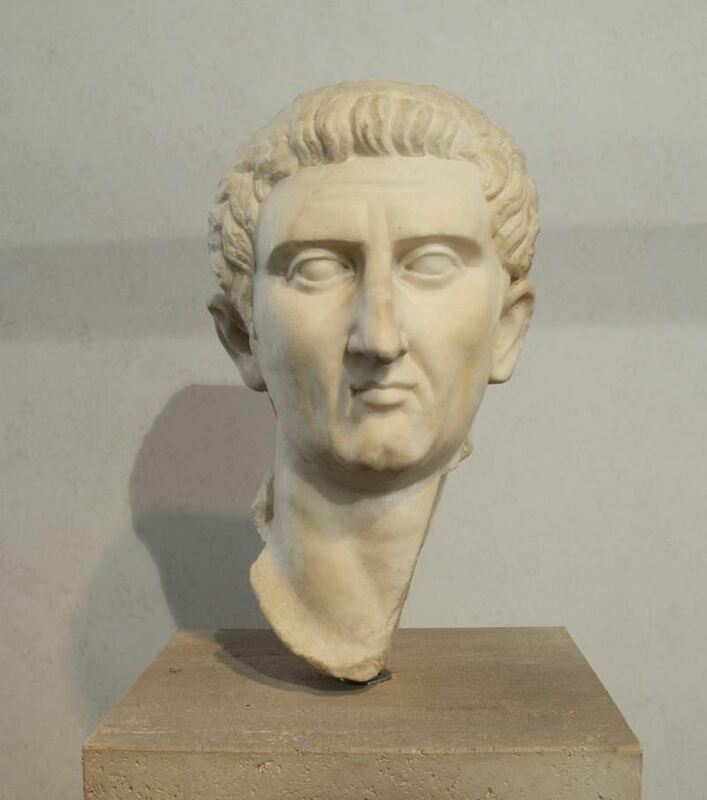 After barely fifteen months in office, Nerva died of natural causes on 27 January 98. Upon his death he was succeeded and deified by Trajan, his adopted heir.